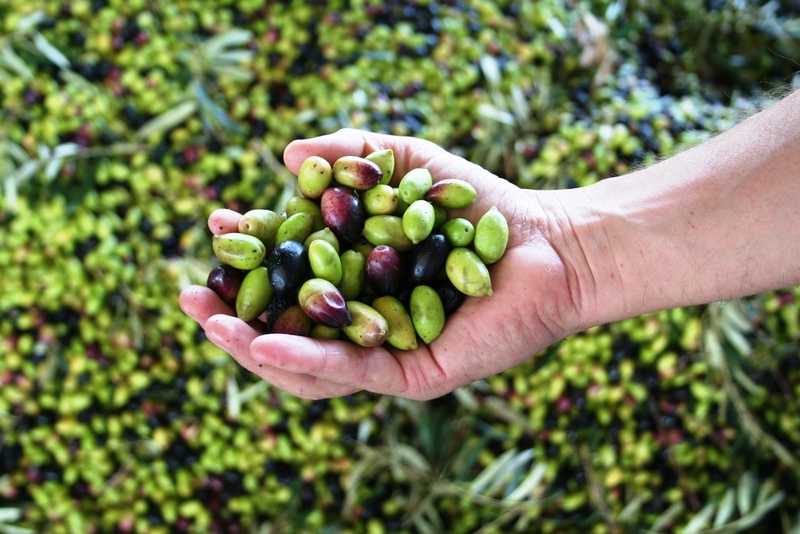 Did you know that fresh extra virgin olive oil can make you healthier? Studies have shown that olive oil can reduce inflammation, stop cancer-causing free radicals from forming, and lower the chance of heart disease. The benefits of olive oil are amazing...if you have fresh olive oil. Buyers beware, the olive oils you buy at the grocery store may not be as fresh as you think. Do you know when it was pressed? How about the varietal of the olive that was used? Chances are, it isn't what you think it is. Heck! It may not even be 100% olive oil! Olive oil is often adulterated, whether it's color has been changed, the oil diluted, or even a total fraud. Make sure you're getting the best possible olive oil to benefit from its antioxidants in your every day life.